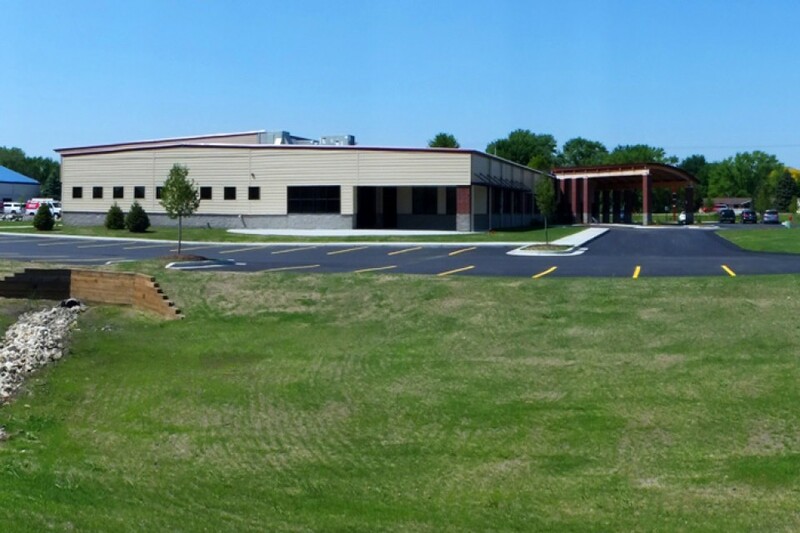 A project just down the road from our office, Compassionate Heart Ministries is a nonprofit that provides social and recreational opportunities for teens and young adults with disabilities. 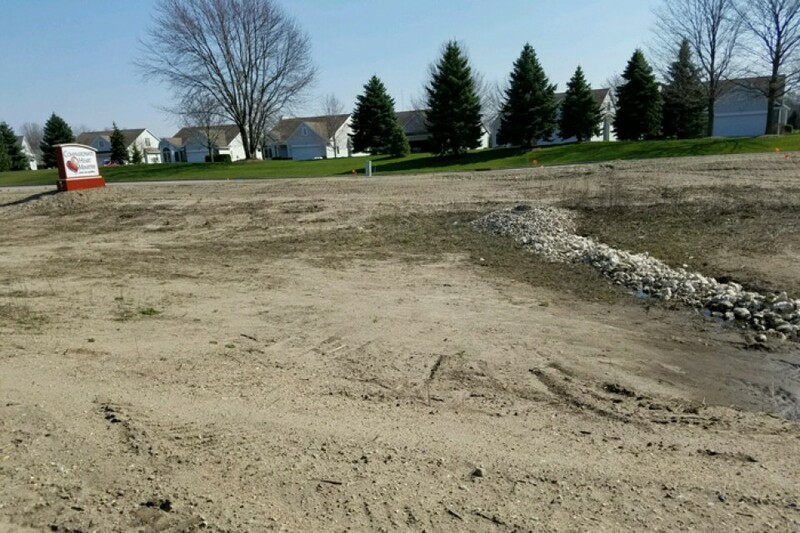 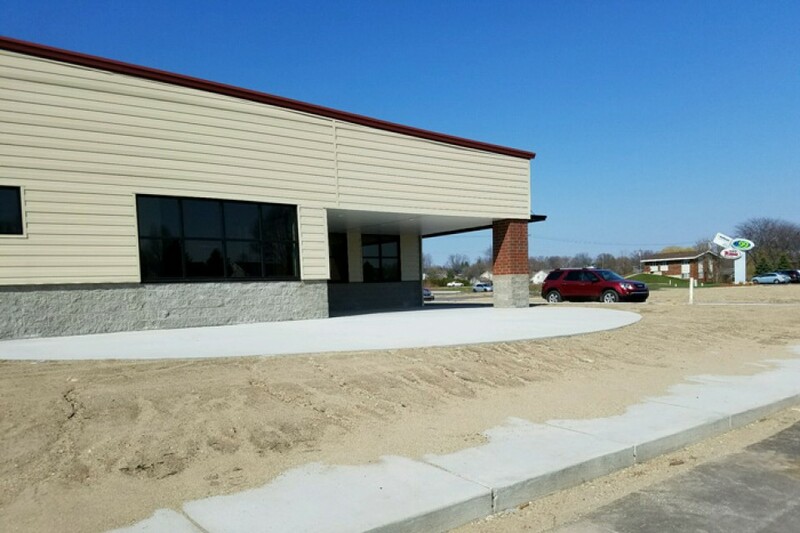 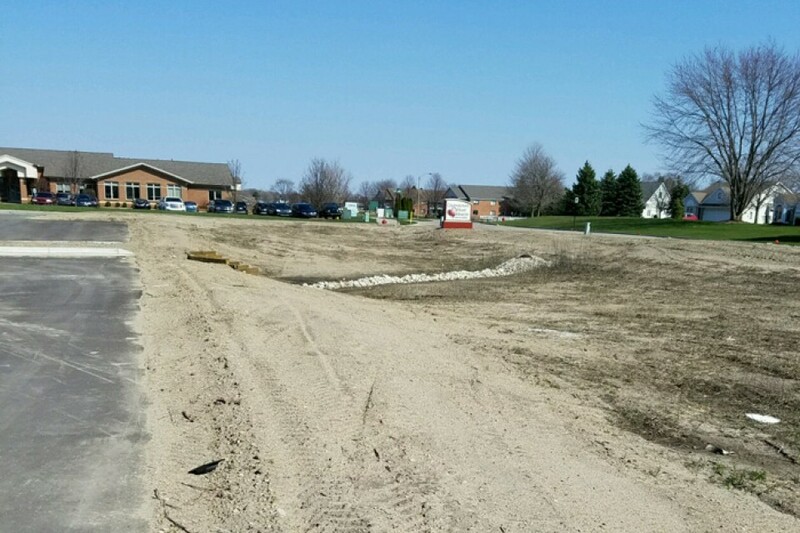 Ron Meyer Associates Excavating Inc welcomed the opportunity to provide a complete site work package for this new site development including all new storm and sanitary sewer as well as a new ductile iron waterline installation, pond and parking lot construction. 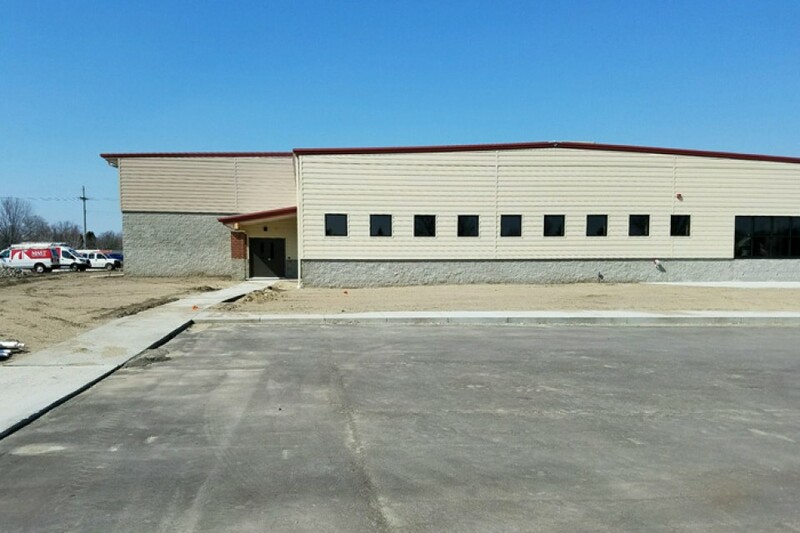 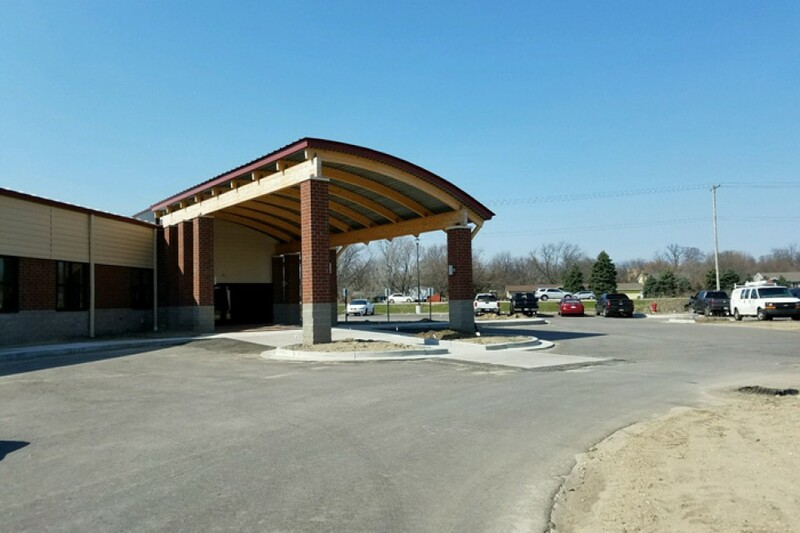 We were able to press hard into the project schedule early on, providing the General contractor with a well-developed site to achieve their project scheduling goals.